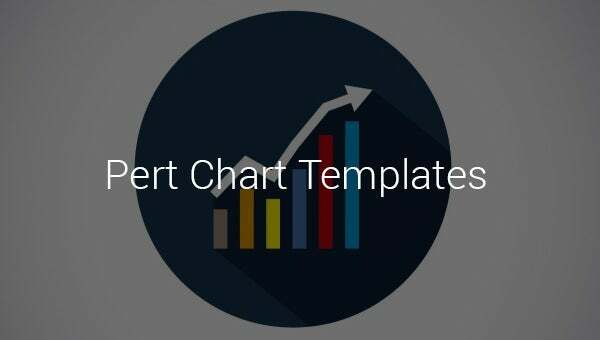 8+ Pert Chart Template – Free Sample, Example, Format Download! 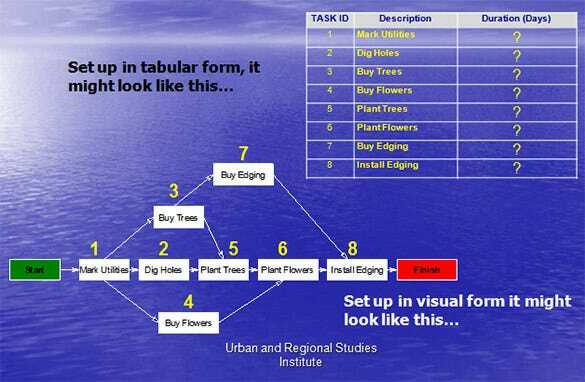 libraries.ucsd.edu | The Visio pert chart is created in MS Visio. A perfect pert chart to show the stages of a project using colors and visuals. 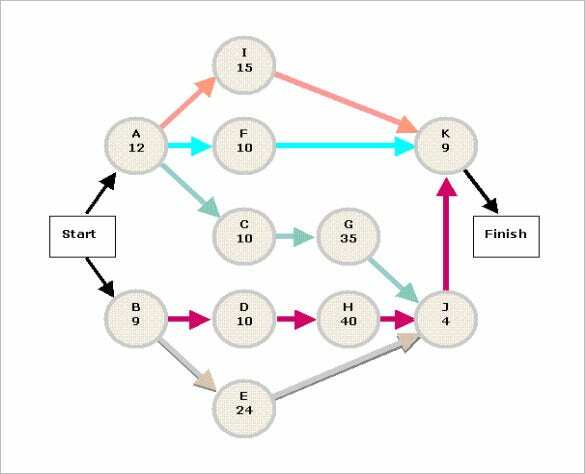 It is mainly used in presentation to explain the stages of a project easily. 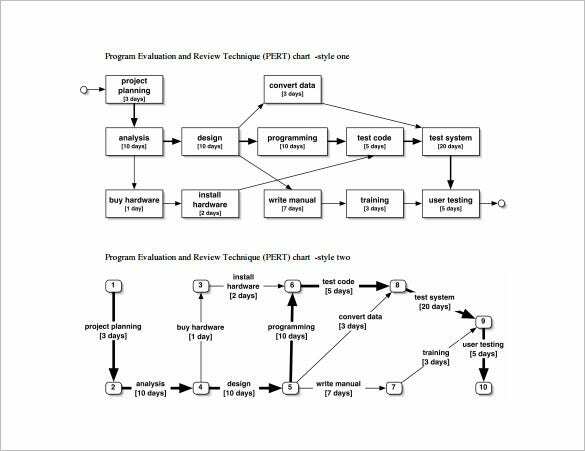 utsc.utoronto.ca | The project planning pert chart is typically a program evaluation and review technique pert chart which is used to review a particular stage in the project. It helps to find any flaw in the planning process. 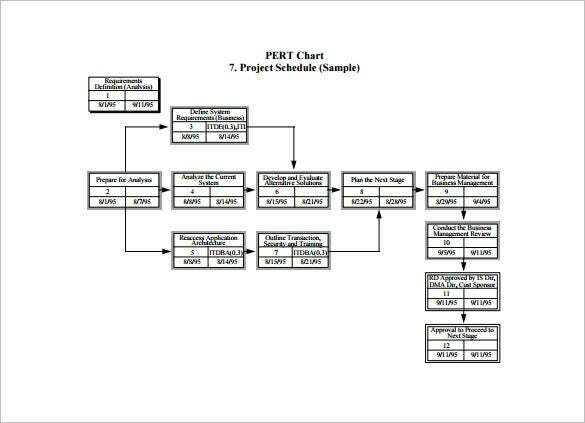 cioarchives.ca.gov | The pert chart template for project schedule is used to show the scheduling of stages for proper completion of project. 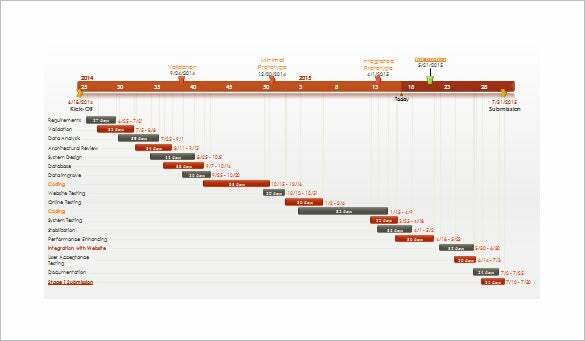 It finds the depended projects and connects them and also shows the start and estimated end of each stage. 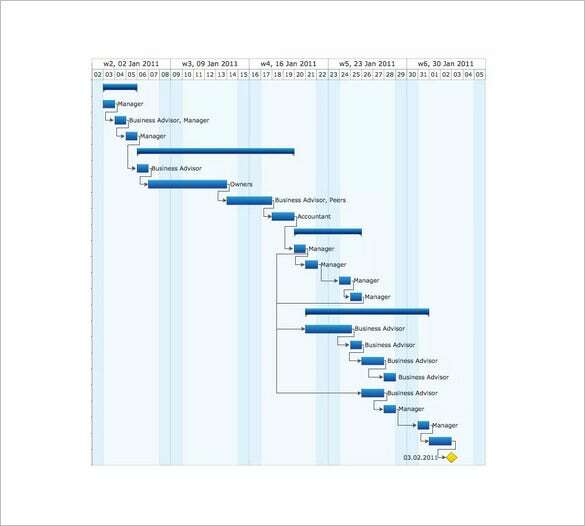 officetimeline.com | The pert chart template in PowerPoint is a simple pert chart which uses the elements in PowerPoint to make it more attractive. Various colors are used to show the different stages in the pert chart. krypton.mnsu.edu | The CPM calculations pert chart here comes up in a graphical format placed at the bottom of the page and also in a tabular format inserted on top right of the page. web2.concordia.ca | The format of pert chart shows the various relations of stages in a project. 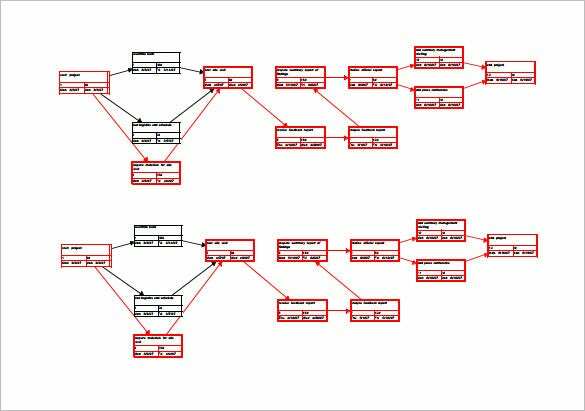 The format of pert chart is a skeletal view of all the stages, the depended stages and the resource required. 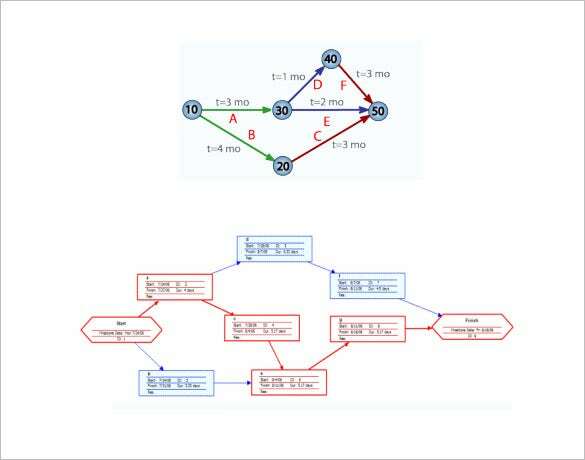 This pert chart is built using MS Visio. 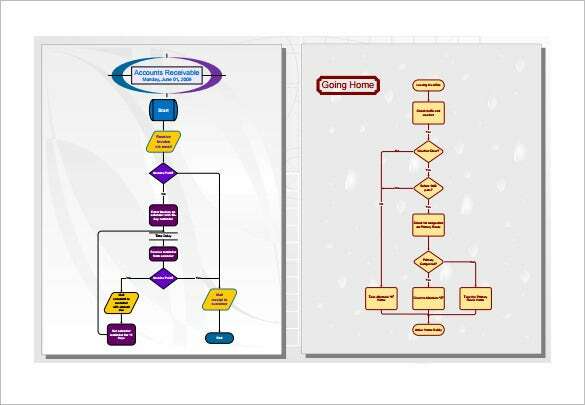 This visually attractive pert chart is a must for presentations as it provides all the required information in a visually lucid way which is attractive as well as informative.